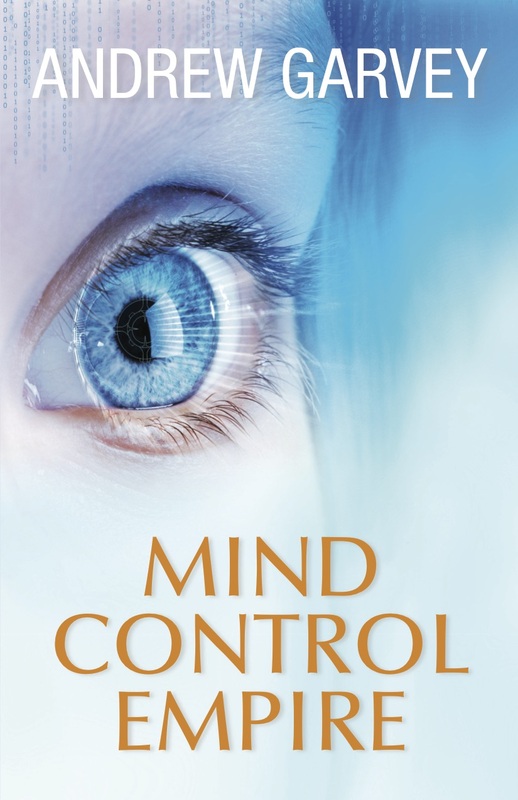 After the american financial collapse and the great rebuilding, Dr. Donald Isaacson finds himself second-in-command of the Mental Stewardship (Mind Control) section in the sovereign Intelligence Community of the territorially-redefined continent. When faced with the sudden murder of ten senior stewards at an isolated mountain cabin, Isaacson must use his wits and an array of current and covert technologies to hunt down the perpetrator -- all while protecting the integrity of his own mind in a world that seeks to control it. "Mind Control Empire is a fiction book disclosing many nonfiction methods that have been deployed in the past, and no doubt continue to be used by certain clandestine groups, for the purpose of brainwashing and mind control. As with all good science fiction, some of the tactics you will learn about in this adventurous read lead the way to what will most certainly be realized somewhere someday!"